Medical professionals and immunization experts from different states have signed a letter asking the 14 institutions that are a part of the Big Ten Conference, some of the most prominent universities in the country, to mandate that their students be vaccinated against meningitis B. Students at most universities have a list of required vaccinations that likely includes the meningococcal conjugate vaccination (MenACWY), which protects against meningitis strains A, C, W and Y. MenACWY, however, leaves students unprotected against the B strain of meningitis, which accounts for 50 percent of all meningococcal cases in the U.S.
College campuses have long been considered breeding grounds for infectious diseases, including meningitis B, which is spread person-to-person through the exchange of saliva — sharing drinks or eating utensils, kissing, coughing. In fact, meningitis B is responsible for 100 percent of all meningococcal outbreaks on college campuses in the United States since 2011. Earlier this week, health organizations across the country — in states where a Big Ten university is located — distributed a letter to leadership at the rest of the Big Ten universities calling for the meningitis B vaccination to be on the list of required vaccines in addition to the MenACWY shot. 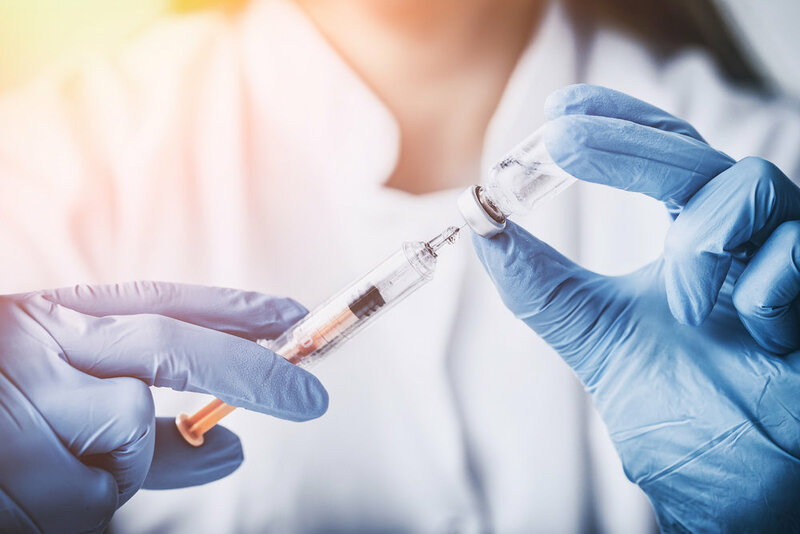 Read the full article "Healthcare organizations urge Big 10 universities to require meningitis B vaccination" via Faribault Daily News.